Find Out Why Tax Day is Delayed in 2016. 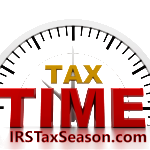 You get three extra days to gather your paperwork and file your federal tax return in 2016. 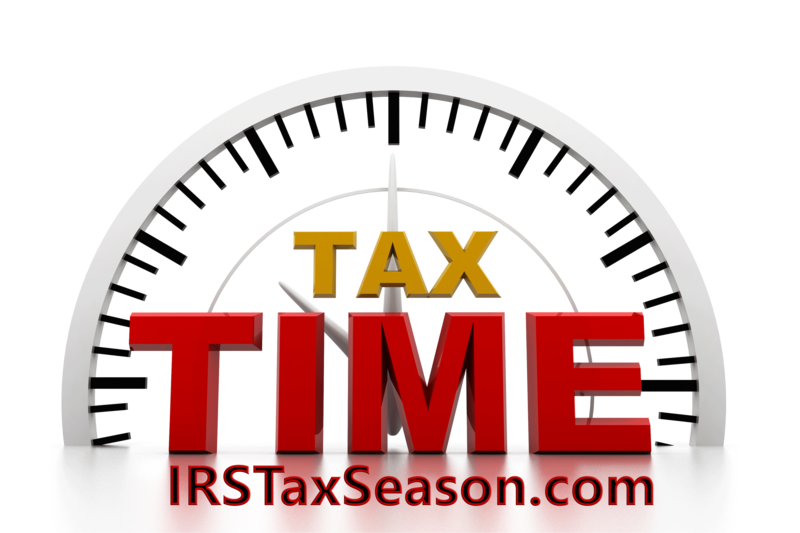 The tax deadline is April 18.